The number of cyclists commuting into Dublin city centre has dropped for the first time in nearly 10 years, with cycling groups blaming bad weather and the new Luas Cross City. According to the National Transport Authority, a total of 12,227 people cycled into the city centre over the course of a number of mornings in November last year. The figure was in the ‘Canal Cordon Report 2018’, which compiles an annual count of commuter traffic crossing over Dublin’s canals. The cycling numbers are slightly down compared to 2017, when a record total of 12,500 were counted during peak morning hours. 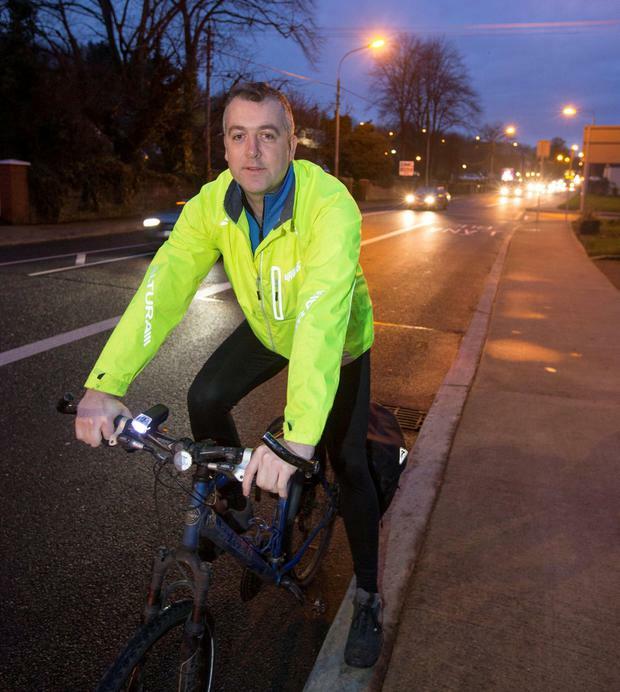 Chairman of Dublin Cycling Campaign Dr Paul Corcoran, told the Irish Independent he believed two factors were behind the drop. “We noticed that the weather was particularly bad when the survey was carried out,” he said. “The report shows an increase in the number of people taking buses and taxis during this time, so it makes sense that more people opted to leave their bikes at home. The report found the number of cars entering the city centre had fallen for the 10th successive year, with 48,820 vehicles coming into the city carrying 60,537 people. This is compared with 2008, when 59,000 vehicles carrying 67,700 people were counted. The numbers of people using public transport continues to increase. Some 112,512 people came into the city on bus, train or Luas in 2018 compared to 107,160 in 2017 and just 83,000 in 2010. Luas posted an increase of nearly 2,000 morning peak passengers, from 11,953 to 13,835 – a jump of 15pc. Pedestrians accounted for 23,858 – a slight drop from last year’s record high.